Ballymoney’s William Dunlop has confirmed he will return to the CD Racing squad for 2016 and compete on Yamaha machinery in all classes. Dunlop had a difficult season in 2015 after breaking vertebrae in a North West 200 crash and then another spill at the TT ended race week before it had begun. Despite this, Dunlop still managed to win the Irish Championships in Supersport and Superbike classes and is now looking forward to a return to Chris Dowds’ outfit. “I am really happy to be riding for CD/IC racing team run by Chris Dowds. As most already know Chris is someone I have ridden for before, mainly in the 600 class where we have had a lot of success. 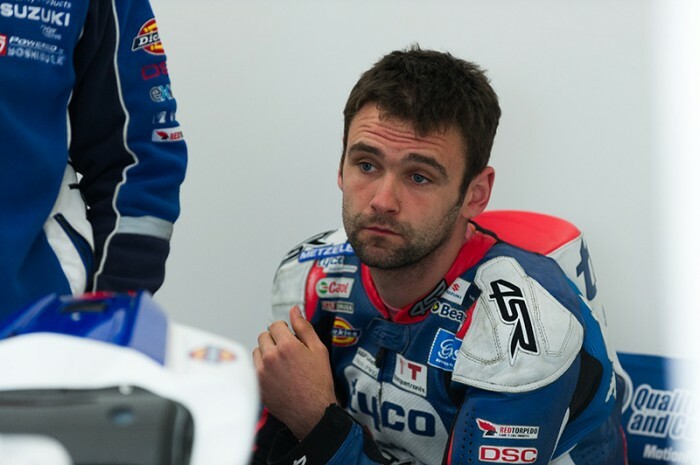 Now the team have decided to run with me in all classes including the Superbike,” said Dunlop. “We are keeping the R6 built by Marcus and his guys. Chris has everything in place for them to build us a brand new R1. I can’t say how excited I am to be a part of this and to have their involvement with the superbike along with Graham Irvine for my suspension. If anyone has a chance to make this bike work on the roads it is this team.